Sign Up for free to save time shopping Caliva's wholesale products on LeafLink. For when it’s not quite quitting time, but almost. Sweet, silky, satisfying and chill, this luscious combination of lemon and cream is like happy hour... with your shoes off. Cartridge is compatible with the AiroPro Battery. A true OG, this pungent, earthy, and potent cartridge is your mellow buddy. Great for nighttime, bed side, and those days when zoning out is your pleasure. 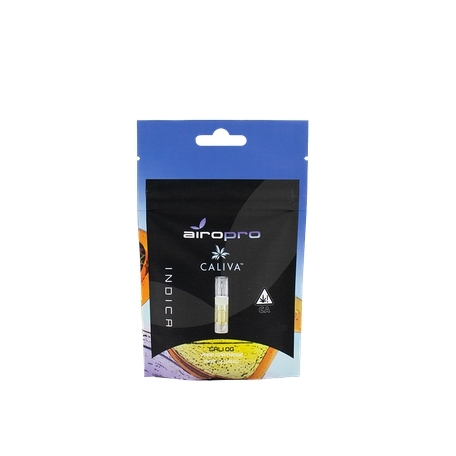 Cartridge is compatible with the AiroPro Battery. This 3:1 formulation produces mild psychoactive effects and is reminiscent of an afternoon at a day spa. 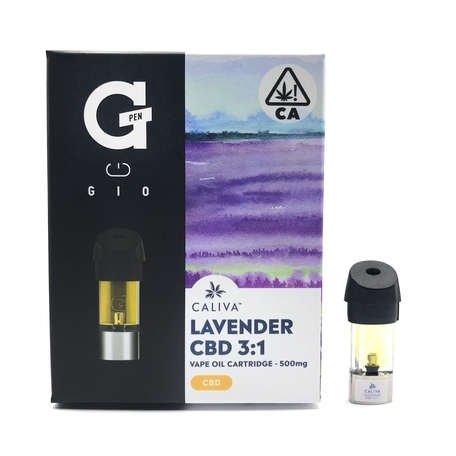 Fresh lavender flavors layered with CBD and indica produce a relaxing state of being that eases the mind, body, and soul. Cartridge is compatible with the AiroPro Battery. 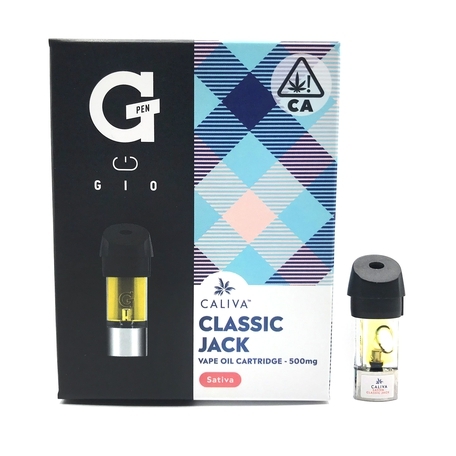 Candied lime and dewy forest flavors abound in this Classic Jack that produces a creative, focused, and delightful high. Great for hiking, channeling creativity, and cleaning! Cartridge is compatible with the AiroPro Battery. Start (or re-start) your day with this sweet and floral sativa. If you’re not a morning person, we get it, and we got you; tasty piney undertones, will help elevate your mood. 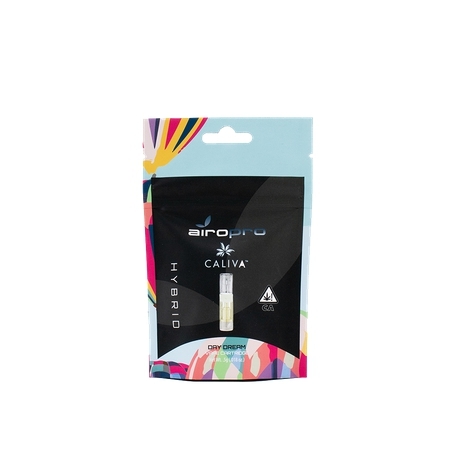 Caliva cartridges are the essence of cannabis refined with flavors so tasty you simply can't resist an extra pull. 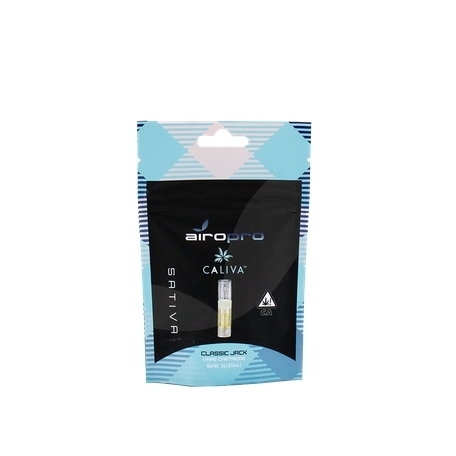 Cartridge is compatible with the AiroPro Battery. Go from morning to evening, with this balanced, potent hybrid. With fruity flavors and a smooth finish, this produces a happy, easy breezy high. Cartridge is compatible with the AiroPro Battery. For when you want to play the guitar with your teeth. This sativa dominant hybrid sports syrupy citrus and fresh pine that will keep your head in the clouds and your feet on the ground. Cartridge is compatible with the AiroPro Battery. This deeply relaxing indica blend will help you unwind your day and hit the hay. Grape and tropical fruit flavors make for the sweetest of dreams. 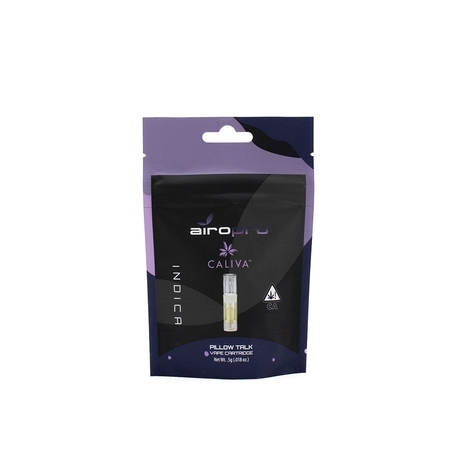 Caliva cartridges are the essence of cannabis refined with flavors so tasty you simply can't resist an extra pull. 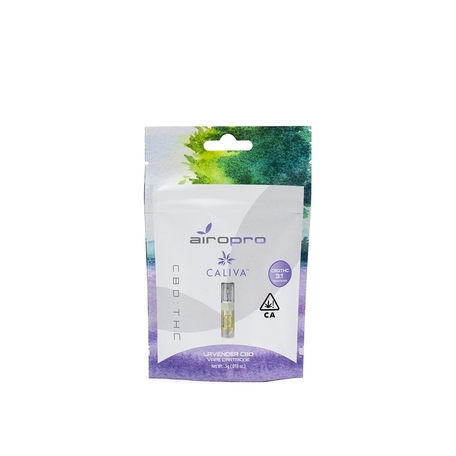 Cartridge is compatible with the AiroPro Battery. For when it’s not quite quitting time, but almost. Sweet, silky, satisfying and chill, this luscious combination of lemon and cream is like happy hour... with your shoes off. 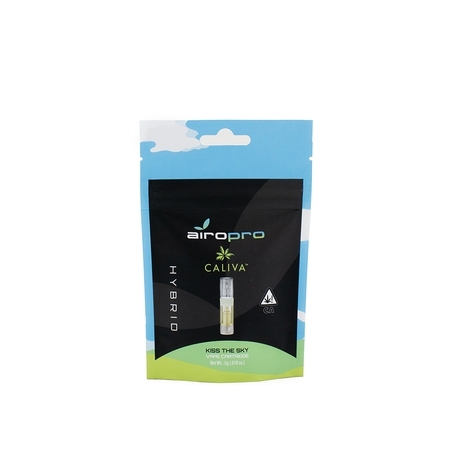 Caliva cartridges are the essence of cannabis refined with flavors so tasty you simply can't resist an extra pull. 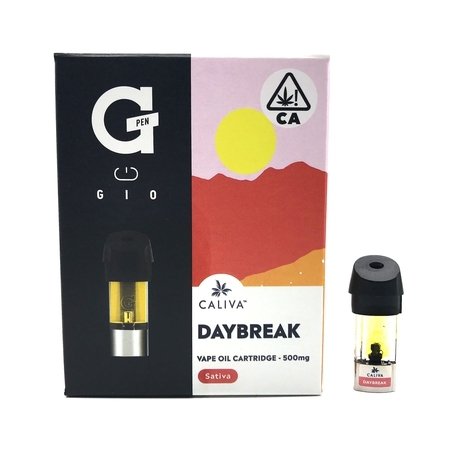 Cartridge is compatible with G Pen Gio battery. 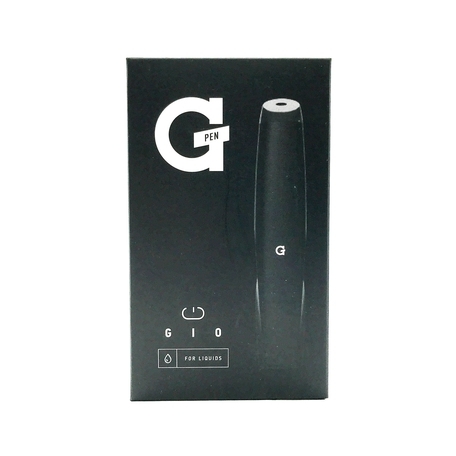 Designed for exclusive interface with G pen GIO cartridges, the G pen GIO battery features an ergonomic and durable zinc-alloy casing and powerful 180mAh battery with pass-through charging via micro USB. Start (or re-start) your day with this sweet and floral sativa. If you’re not a morning person, we get it, and we got you; tasty piney undertones, will help elevate your mood. 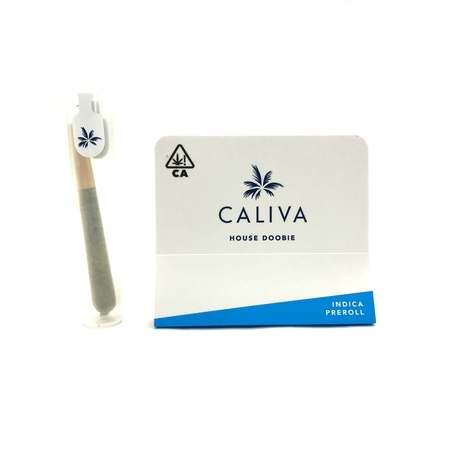 Caliva cartridges are the essence of cannabis refined with flavors so tasty you simply can't resist an extra pull. 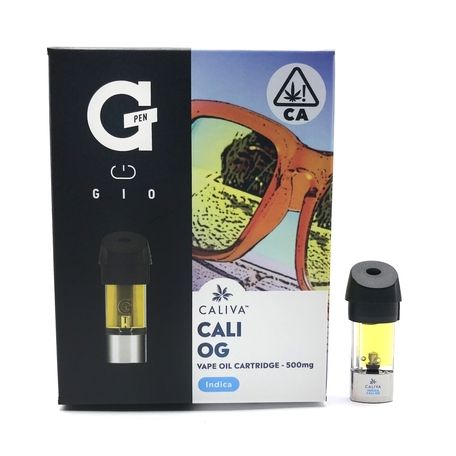 Cartridge is compatible with G Pen Gio battery. For when you want to play the guitar with your teeth. This sativa dominant hybrid sports syrupy citrus and fresh pine that will keep your head in the clouds and your feet on the ground. 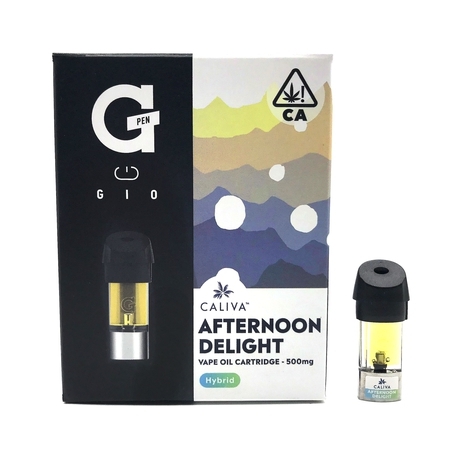 Caliva cartridges are the essence of cannabis refined with flavors so tasty you simply can't resist an extra pull. 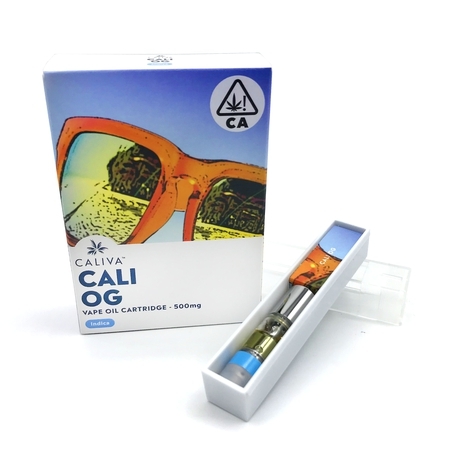 Cartridge is compatible with G Pen Gio battery. This deeply relaxing indica blend will help you unwind your day and hit the hay. Grape and tropical fruit flavors make for the sweetest of dreams. 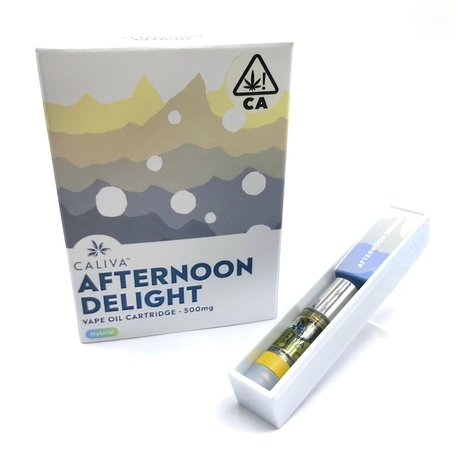 Caliva cartridges are the essence of cannabis refined with flavors so tasty you simply can't resist an extra pull. 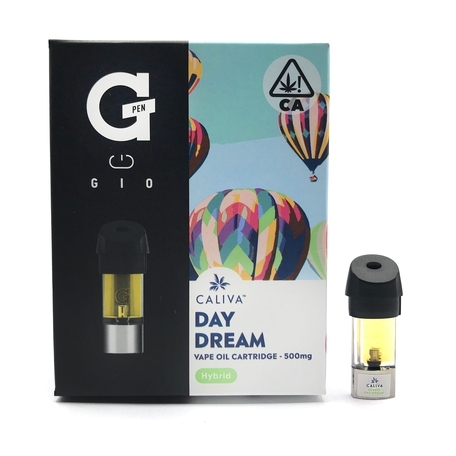 Cartridge is compatible with G Pen Gio battery. For when it’s not quite quitting time, but almost. Sweet, silky, satisfying and chill, this luscious combination of lemon and cream is like happy hour... with your shoes off. Cartridge is compatible with 510 Universal Battery. A true OG, this pungent and earthy indica is the go-to hit when you need to mellow out. 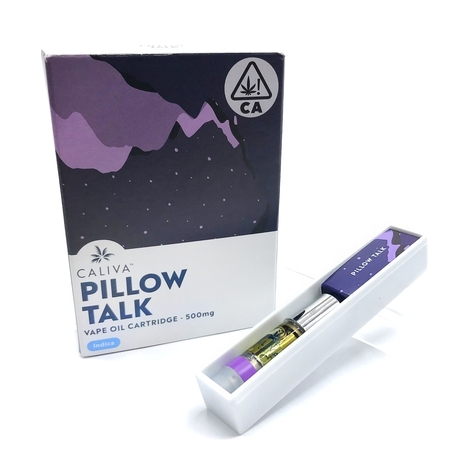 With its high THC formulation, it’s a great option for when you want to kick back and relax. 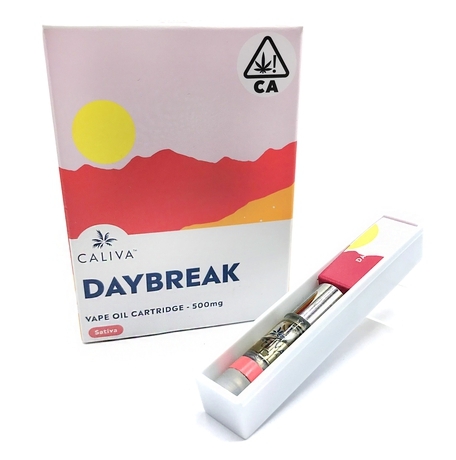 Caliva cartridges are the essence of cannabis refined with flavors so tasty you simply can't resist an extra pull. Cartridge is compatible with 510 Universal Battery. 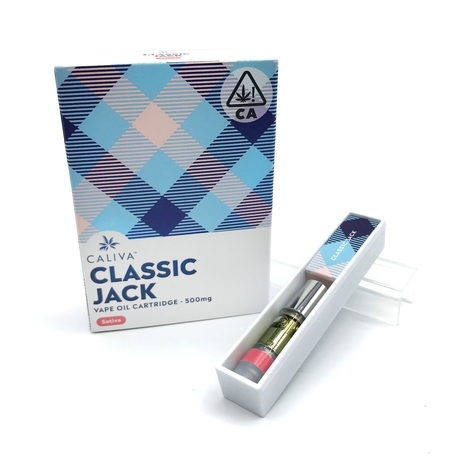 Classic Jack produces a creative, focused and delightful high. 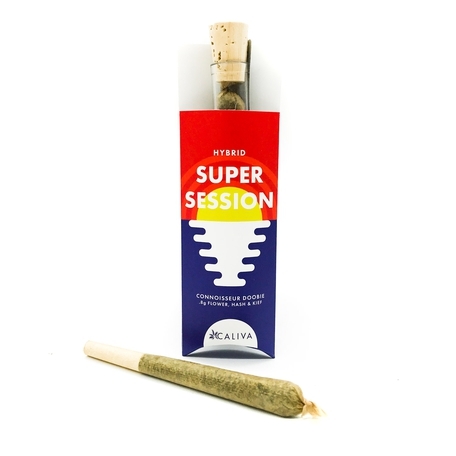 This sativa, with its candied lime and dewy forest flavors, is great for those days you’ll need a lot of energy. 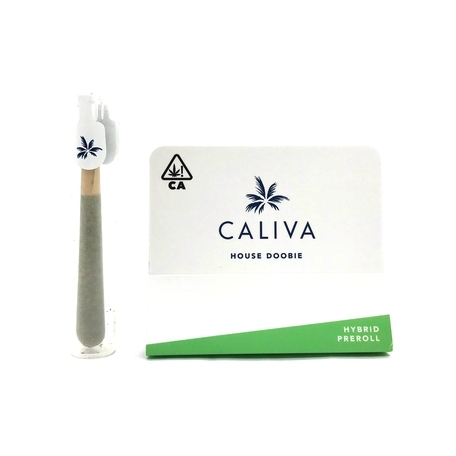 Caliva cartridges are the essence of cannabis refined with flavors so tasty you simply can't resist an extra pull. Cartridge is compatible with 510 Universal Battery. Start (or re-start) your day with this sweet and floral sativa. If you’re not a morning person, we get it, and we got you; tasty piney undertones, will help elevate your mood. Cartridge is compatible with 510 Universal Battery. 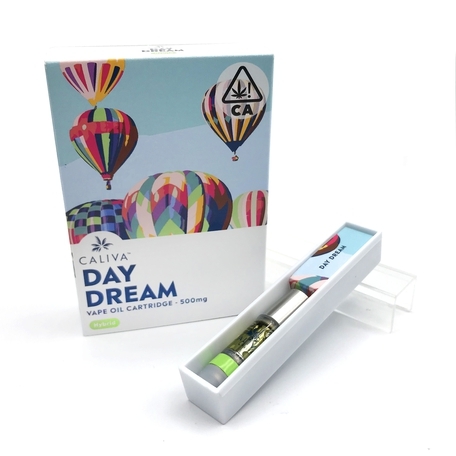 Day Dream is a balanced hybrid well-suited for almost any use. 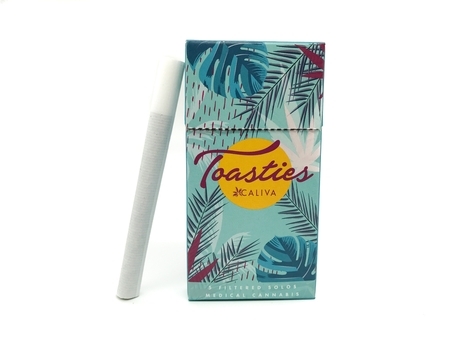 Its fruity flavors and smooth finish make for a delightful vape experience, and will no doubt leave you feeling happy and focused. 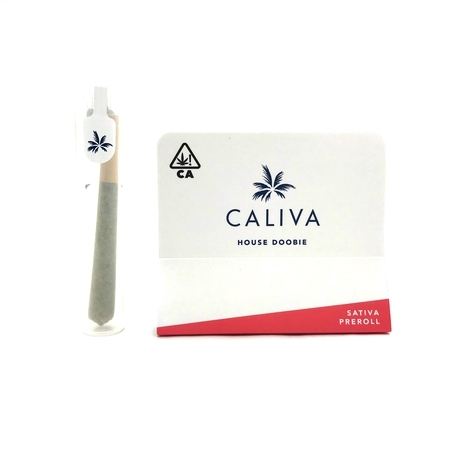 Caliva cartridges are the essence of cannabis refined with flavors so tasty you simply can't resist an extra pull. Cartridge is compatible with 510 Universal Battery. Find your session. 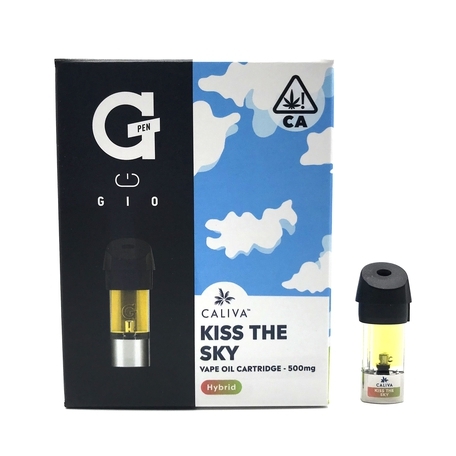 These classy cartridges are the essence of cannabis refined with flavors so tasty you simply can't resist an extra pull. We've crafted experiences catered to any and every moment with all-natural cold-pressed CO2 and cannabis-derived terpenes that pack a punch in potency. 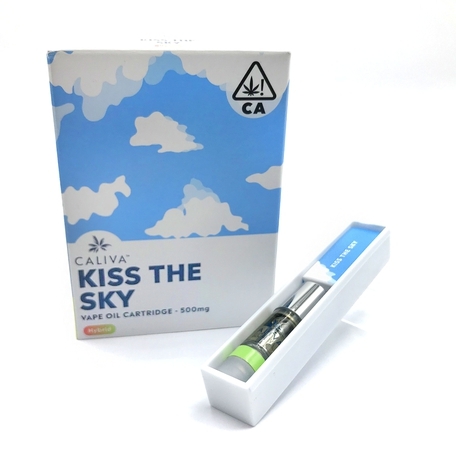 Kiss the Sky (Sativa-Hybrid): For when you want to play a guitar with your teeth. Notes of candy apple and lime keep your head in the clouds and your feet on the ground. Battery sold separately. This product is currently out of stock until September. Pre-order today to get the product when it is back in stock! This deeply relaxing indica blend will help you unwind your day and hit the hay. Grape and tropical fruit flavors make for the sweetest of dreams. Cartridge is compatible with 510 Universal Battery. 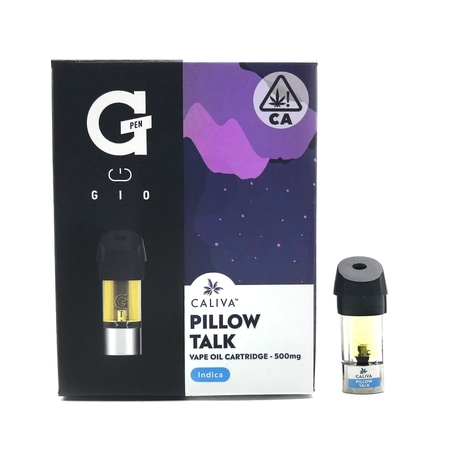 This buttonless battery is designed for use with Caliva Sessions vape oil cartridges. It's easy to use, fun and set to the perfect temperature for your vaping pleasure. You can also conveniently charge your pen on the go with the included USB charger. You shred the waves. We shred the flower. 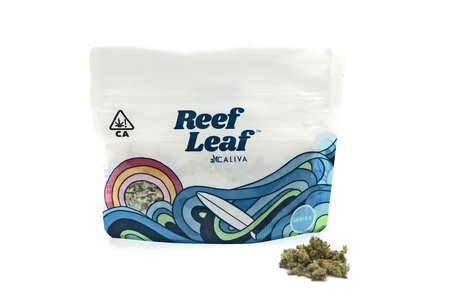 Reef Leaf is kind flower that’s bowl, bong and doobie friendly. 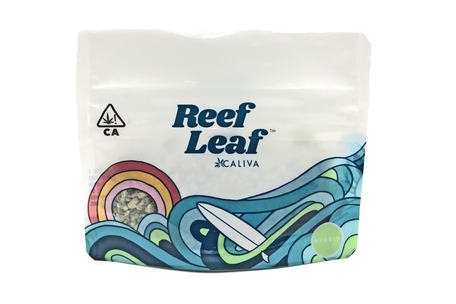 This pre-ground flower is packed in a convenient pouch for at home or on the go. 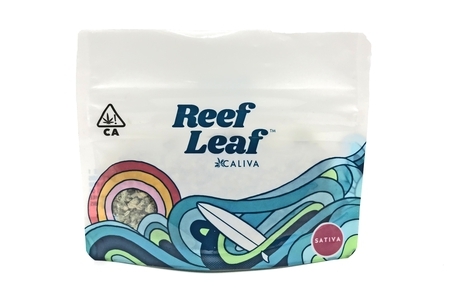 Our Reef Leaf is grown indoors with love for easy rollin’ and breezy livin'. Say hello to your new best friend. These potent little doobies pack quite a bite. 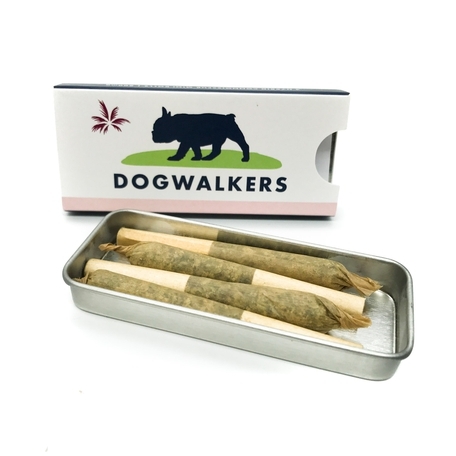 Chock full of premium full-flower and rolled in natural hemp papers, these little guys are so convenient, you'll do everything together. Classic joints, pre-rolled for coffee table swagger. These babies are our best sellers! Blended perfectly for optimal burn and consistency, these beauties were rolled with love, just for you. Enjoy some THC with a little bit of TLC. First we take top-grade indoor flower, then we add artisan hash, then we add kief. Get ready for liftoff with this pre-roll that packs a mighty punch! 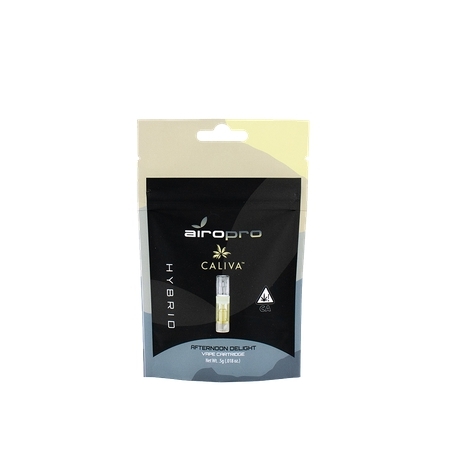 Each Caliva AiroPro vape cartridge is filled with 0.5g of clean cannabis extract. 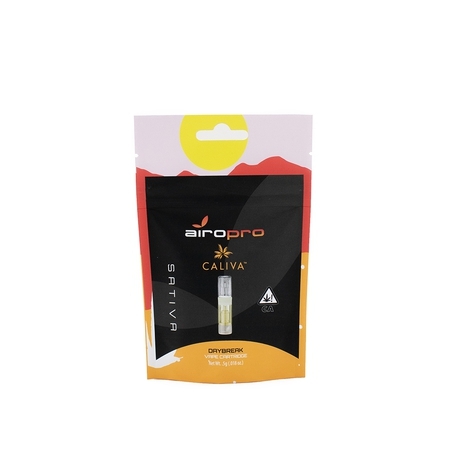 Using AiroPro's hardware, Caliva’s THC oil vapor delivers potent tasty flavors. Available in eight different formulations.